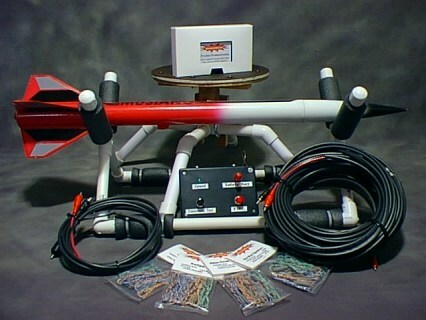 In March of 2003, Essence's Model Rocketry Reviews (EMRR) introduced the idea of "Virtual" Rocket Contests. After 7 contests, we are impressed with the participation and fun they have been. To celebrate and have some more fun, we are introducing this "Virtual" Rocket Contest: "Virtual" Reunion. 53.3% Responded - 42.2% Entered + 7 Newbies! We have made this contest very similiar to the first "Virtual" contest, but added some of the learning that has been gained. Yes, grab your copy of RockSim (or the Demo version) and build a rocket that meets the requirements below and we will have a virtual "flying" contest in August! Entries must be received by 9/4/2005. Contest will take place from 9/5 - 9/10. 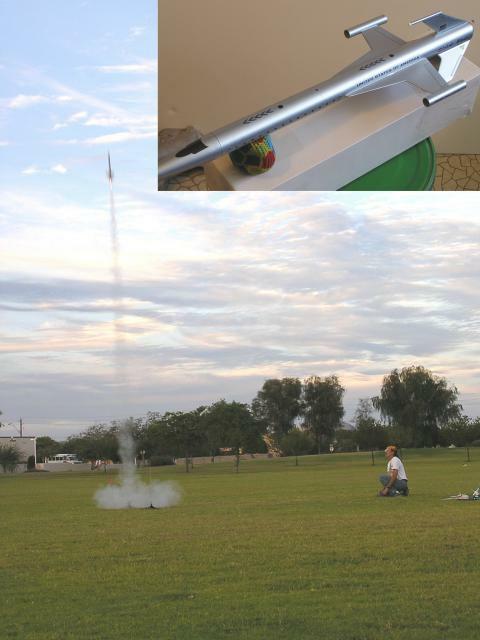 Drag Race: your rocket will fly on a 24mm motor and at a launch angle of your choosing . All motors contained in this file are valid. (engine_file_rocksim_certified_motors.zip. The score for this event will be based on a combined ranking from each of these categories. It will be almost impossible to DQ, and randomness is almost completely eliminated. Art Applewhite Rockets Any Style of Flying Saucer kit of your choice of design up to a 38mm motor mount. Is Chan's conquest over? Is he now unbeatable (especially without EMRR competing!) His strategy of having the first entry allowed him to squeak past Austerberry, who won overall without bonus points applied. Dave is back with a sleek design and really proved to be the point winner in the drag race. Bob Cox would have beat him outright though. Solid performance for a rocket that reminds me of a worm. Sorry, Steve, but nice finish. Love the detail and look at where this F39 placed against the F72 and G55's! Highest scoring Newbie. That is something to be proud of. Now come compete when luck isn't a driving, err, flying factor! Jeff blows away the field in events #1 and #2. But suffered with mediocre performance in events #3 and #4. 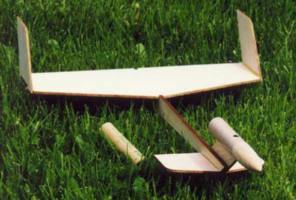 Another Newbie with a great showing and the first entry to submit build and flight pictures. Way to go! Welcome back Chris. Nice job in the altitude event. I don't understand "Sappy"... I would have named it Techni-color! Made it to the top 10, regardless. Another "Virtual" to "Real" rocket. Nice futuristic looks too. Welcome, Phil. I see higher placements in your future. Layne you are now officially EMRR'ized. You will not be able to stop. Bill Cooke built it and was waiting for good weather to fly it. Nice profile. Bob? Bob? Where has the "real" Bob Cox gone too? Claude's rocket is tipped with a 24K Gold Nose Cone... really. Andrew, you did well for your first contest. What does Gaussius mean? My eyes bugged out when I saw Mark's entry. Very neat and stylish for a Newbie! Jeff was late in seeing my calls for a reunion, but dropped everything and threw together an entry for the sake of it. Thanks. Clive, what are we going to do with you? One of my personal favorites for looks. Might have over-looked the other motor possibilities for the drag race. Peter you were last but not last, and first but not first. (This is deep stuff here). Frank's hidden motor rocket was interesting. Download the RKT and see for yourself. Morgan, we loved your chicken in VC#3, and we love it more now. Thanks for coming back. Great looking rocket Nathan. Time to get it out of the pocket and into the air. See you next contest. The absolute best stretch of the build criteria, hands down! Did a RockSIM calculation impact the performance? News at 11. Eric. I for one was rooting for you. Don't give up with that demo software. Your rocket flew in RockSIM default conditions with ZERO wind using a C11-None, E6-None, and M900-None. The M900 is the Ratt Works motor with the diameter, length, empty and propellant weight all changed to match an Estes E9. Well, the first time EMRR ran a "Virtual Contest" some complained about the "luck" factor. With so many unknowns, that plays a part. These results are a re-run with the sampling rate at 2000 verses 800. This was necessary to get rid of the false unstable flights. Max Altitude: your rocket will fly with a "contest mass override", "contest conditions", and a "contest" motor. The placement score will be the Altitude (ft). 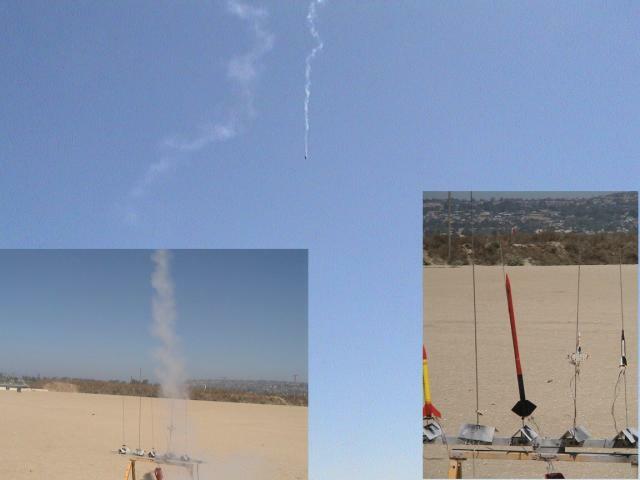 Your rocket flew in RockSIM default conditions with ZERO wind using an Aerotech F101T-None. 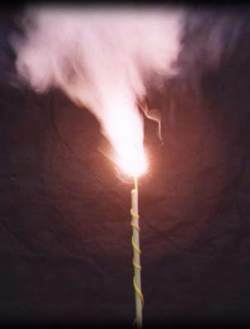 All rockets were set to 7.0 ounces and the Sustainer CG as designed. This was interesting to see the range of altitudes based on the designs submitted when weight and motor were standardized. 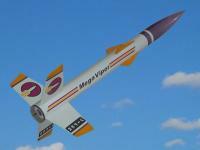 Slow and Low: your rocket will fly in "contest" conditions with (1) "contest" motor. 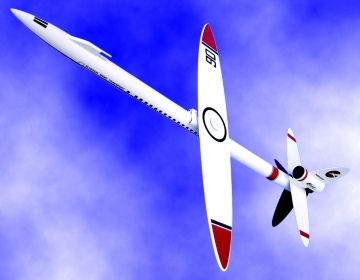 The placement score will be based on highest Time to Apogee (sec) and lowest Altitude (ft). Your rocket flew in RockSIM default conditions with ZERO wind using an Estes E9-8. Flight conditions were a constant 3mph wind and no thermals. There will be set motors for Events 1, 2, and 3 with set delays. For event 4, you choose the motor.